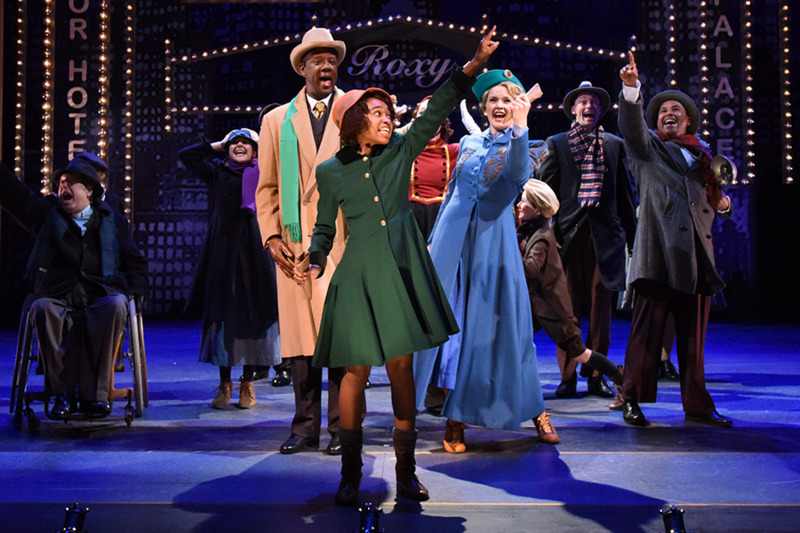 Annie is running now through December 31. Many Saturday and Sunday matinees are nearly sold out! 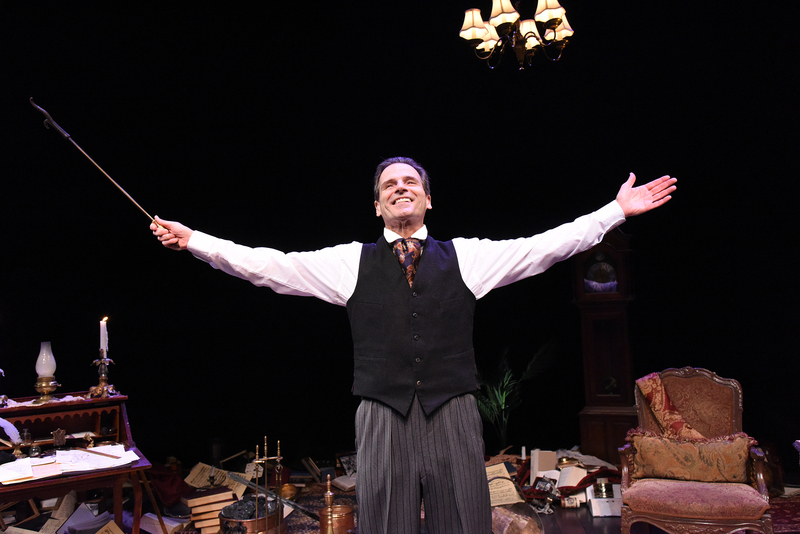 Paul Morella's solo performance is A Christmas Carol the way Charles Dickens intended it —a masterful story full of humor, warmth and a few gentle frights, told in an intimate setting by a true virtuoso. Over the last eight years, thousands of people have been personally welcomed by Paul into the Mulitz-Gudelsky Theatre Lab as a part of their holiday tradition. Make it a part of yours. 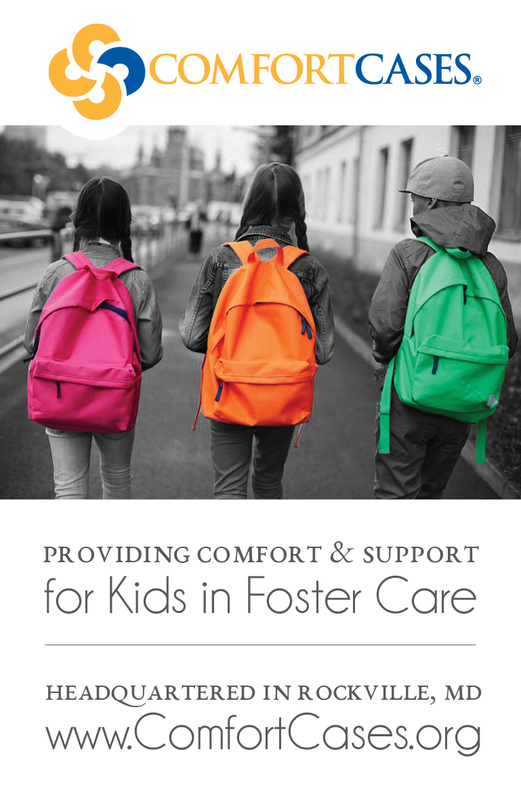 In honor of Annie and all through A Christmas Carol, we are partnering with Comfort Cases, an organization with a mission to provide comfort and support to children entering the foster care system. A 'Comfort Case' is a small duffel bag or backpack that holds essential items and a few special things. We want children to know that their community cares about them and wants them to have something of their own. You can make a difference in the life of a child in need by donating a new pair of pajamas to be included in a Comfort Case during the run of Annie or A Christmas Carol. For more information on how to participate. Visit our website.